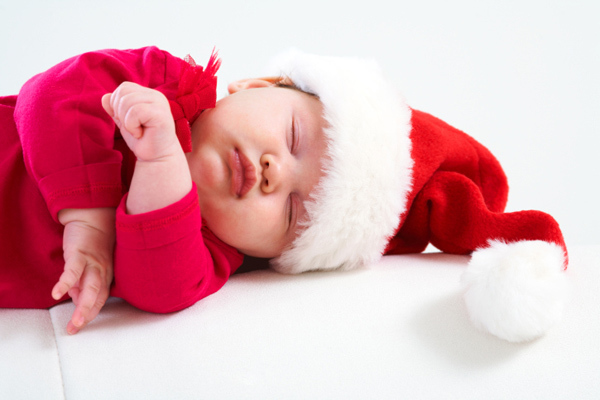 Merry Christmas, Babyologists! We’re sure the kids roused you from your beds at the crack of dawn this morning and your living rooms are now a mess of wrapping paper, excited tots and new toys! While you’re in the middle of soaking up the incredible enjoyment that comes of being in a house with children after Santa’s been, we’d like to take our own moment to thank you for all your support this year. We’ve had a superb time bringing you all our finds and news each week, and watching our Babyology community grow and evolve on social media. We’ve got plenty more planned for you next year, including some marvellous surprises, but right now we’re signing off to turn on the coffee machine, put the turkey in the oven and enjoy what truly is the most wonderful day of the year with our own children and loved ones.